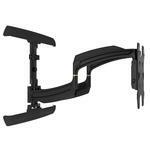 The TA500 from Chief is a Thinstall In-wall Box Accessory for the TS525TU & TS325TU Swing Arm Wall Display Mount. 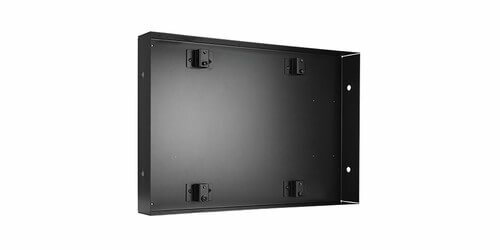 This In-wall box was designed to take the already ultra-thin swing arm and gives it a flush appearance into the wall to a zero depth, creating a very clean and aesthetic look for your wall mounted flat panel display. 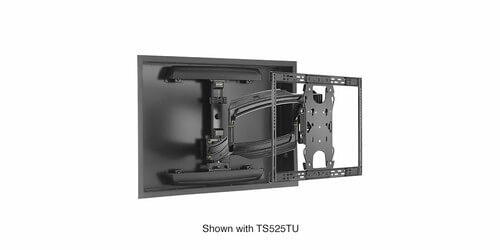 This item does not impact the functionality of either of the Thinstall arms and will still allow for the height adjustment of the mount. 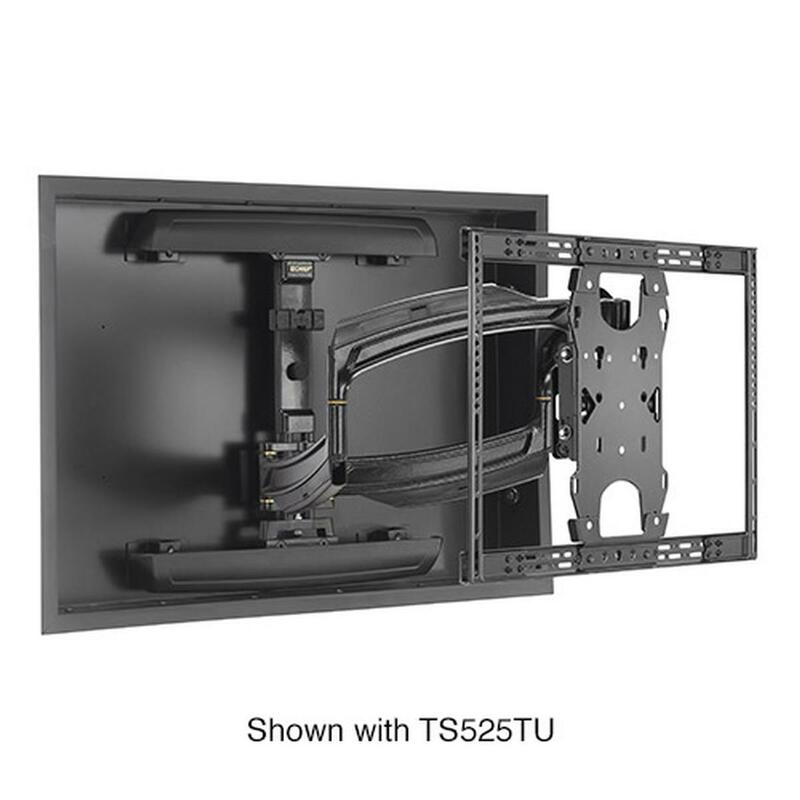 There is also a large conduit and gang knock-outs for easier cable integration compatible with metal single gang boxes. 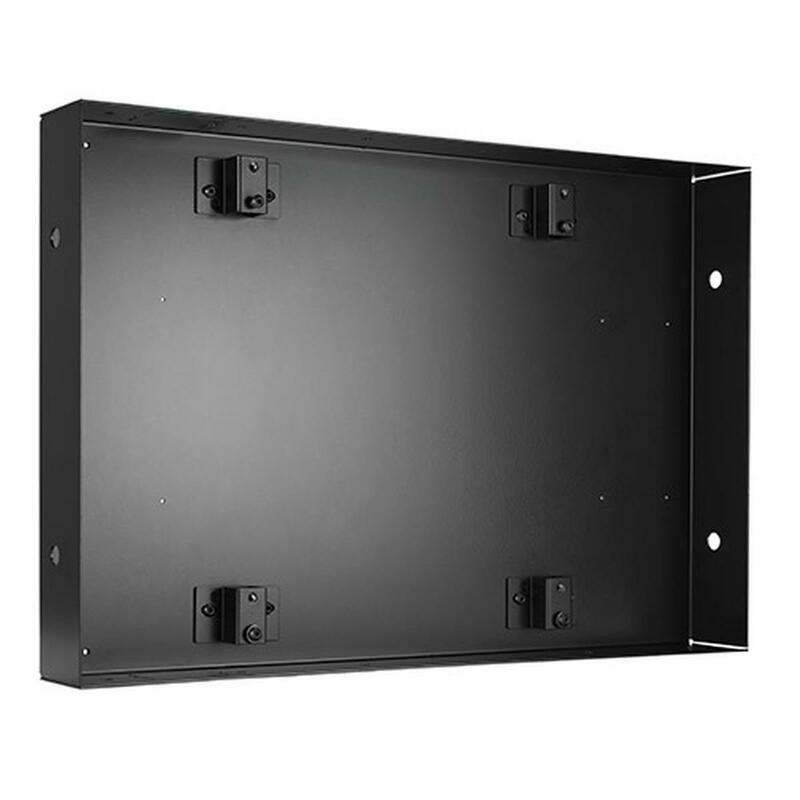 This In-wall box includes a black trim kit to create a clean design, an equipment weight capacity of 125 lbs and is compatible with 30" to 58" screen sizes. 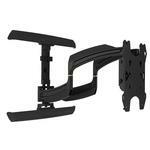 Comes backed by a 10 year warranty from Chief. Typical Screen Sizes: 30" to 58"